At Incirlik Air Base, Turkey, the Air Force faces a communication environment where one incident involving a servicemember or family member could become international news. The base’s location in a Muslim nation allied with the United States also provides numerous opportunities to communicate with the public and develop positive relations. The wing commander and the public affairs officer needed to prepare the senior leadership team and several commands located at the base to handle any crisis. Vox Optima was hired to prepare three full-day seminars on crisis communication and media relations. Vox Optima researched Air Force base Incirlik and the myriad potential issues that senior leaders could face. We tailor made three unique training sessions designed to provide crisis communication/media relations training for senior officers and executives, crisis response team managers, and subject matter experts in a variety of fields. We provided detailed guidance on developing strategic messages, converting those messages to useful wordbites and training in conducting interviews with a variety of media formats. We geared training to the personalities of the subjects through hands-on sessions and live interviews in a variety of formats. The individuals were engaged in the training discussion and effectively used the techniques they were trained to perform. In every case, the training subjects developed confidence and proficiency as the training went on. 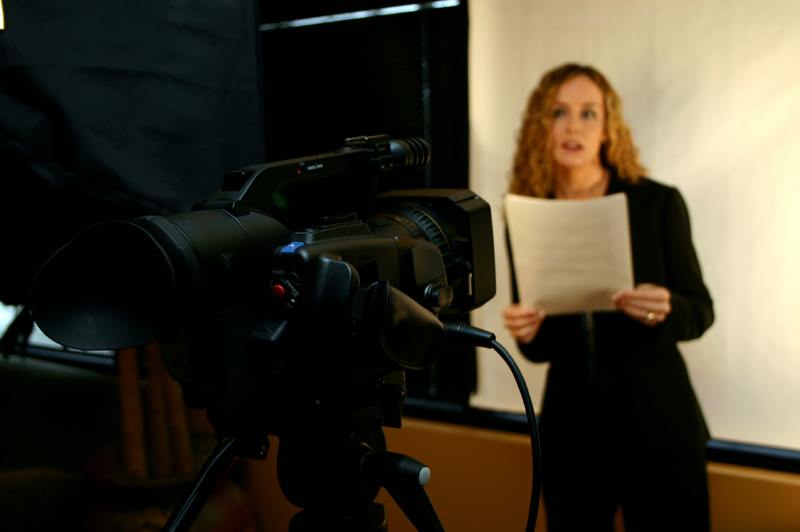 Many were surprised at their understanding of positive media relations techniques. Several of the subjects contacted Vox Optima to express appreciation for what they learned, saying the training would help them throughout their career as representatives of the Air Force. The expressed increase confidence in their ability to speak to media and to communicate in other areas of their professional lives.